If you’re a keen home entertainment enthusiast, you can now have your passion travel with you thanks the Vivitek Qumi Q8. The first Full HD 1080p LED pocket projector, it brings the big screen experience to wherever you are, by offering a viable alternative to HD TVs. 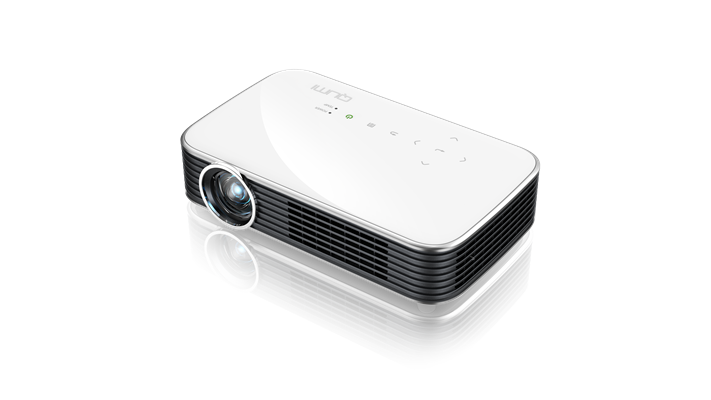 The Qumi Q8 joins Vivitek’s existing Qumi projector range - including the Qumi Q3 Plus, the Qumi Q6 and the Qumi Q7 Plus - which also offer an LED light source of up to 30,000 hours of long-lasting and maintenance free operation in conjunction with Wi-Fi connectivity and PC-free access to multimedia content. Image Size (Diagonal) 40" - 120"